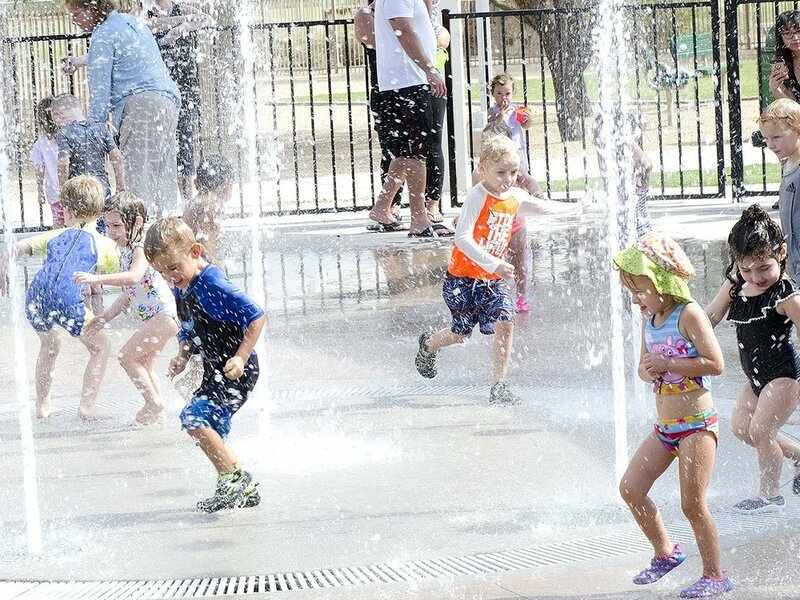 Time for summer fun is here and Marana Parks & Recreation offers a robust list of programs for your family to get active, and stay active. We are excited to launch several new activities in addition to our most popular programs and events for your enjoyment. Come soak in summer! NEW- Paint Night in the Park TEEN! Please note, a program may be modified or canceled if enrollments are below the minimum requirements. In the event of a cancellation, you will be notified by phone and e-mail. A full refund will be issued and a refund receipt will be emailed to the payer on file. Please ensure your contact information is accurate to receive these notifications. We apologize for any inconvenience. Try something new or get back in the game with our variety of exciting programs for all ages. Looking for a particular activity or just curious about what's being offered in your neighborhood? We invite you to get active in Your Town! WHERE ARE TRAILS FOR HIKING? WHAT PROGRAMS ARE COMING UP? We have a new app for ALL that! Hit the app store and get active in Marana. Check the status of your favorite facility, find amenities, explore trail options and sign up for a program, all in one easy-to-use app. Have all things Marana Parks & Recreation offers at your fingertips. Download Now. Program Updates, new activity announcements and more! Sign up to receive email Marana Parks and Recreation notifications and stay up-to-date with Your Town's recreation offerings. Stay in-the-know with your Parks & Recreation Department's projects and initiatives. All Marana Adult COED Softball League games are located at Crossroads at Silverbell District Park. Follow us on social media and get Parks & Rec updates in your newsfeed! Community input is very important to Marana Parks & Recreation. We are looking forward to your feedback and ideas!